What better way to savor the summer season in August than plan a trip to the list of top travel destinations in the U.S. Phoenix, Boston, Orlando and Houston are just a few hours via private jet charter compared to days of land travel. There are plenty of exciting activities these most visited states have to offer from sold-out music shows to a wide array of cuisine, adventure sports and scenic sites, there’s more in store for different types of travelers. What’s more to look forward to is the option of traveling with freedom from stress caused by long hours of travel, long lines and dragging along heavy luggage. Explore and experience how enjoyable it is to visit these top cities via private jet charter. Outdoor and nature lovers can find more than just great sports and fitness activities, but snap memories on photo and video with the picturesque landscapes of the Grand Canyon and amazing views at Scottdale’s Camelback Mountain. The Desert Botanical Garden lso makes for an enjoyable and educational trip as you learn about it’s interesting environment. Off-roading is also a popular activity in this side of the country as well as a heritage walk to the Phoenix Art Museum. One can also relish flavors of the Old West with classic dishes from Old Town Scottsdale. For avid heritage seekers, Massachusetts largest city offers breathtaking tours to Freedom Trail in Boston Common. Baseball lovers can also cheer for their favorite teams in Fenway Park, the home of Red Sox baseball team. One can also enjoy the beauty of the Boston Public Garden with botanical plants and rich flora and take a short ride to the lagoon aboard the Swan Boat. Stop by at the Museum of Fine arts as well to appreciate Columbian Art collections. Home to Walt Disney World, SeaWorld and Universal Orlando, this state is the top theme park destination for families to have the time of their lives. Conveniently, these theme parks are just 20 minutes apart from each other, so there’s not much hussle to get transfer from one theme park to another. Transport yourself to the world of fiction with the famous Despicable Me ride, Hulk Coaster and Diagon Alley as seen in Harry Potter movie at Universal’s Islands of Adventure and Universal Studios. One can also sit back and watch the spectacular sea creatures like dolphins, penguins and dogs and ducks steal the show with their smart stunts and eye-catching moves alongside their trainers. A top travel destination for the artist and foodie at heart, Houston is home to culinary adventures known for its international and creative cuisine. Houston has over 11,000 restaurants serving Mediterranean, Central America and Asian cuisine. What’s ecstatic is that Houston offers culinary tours of 16 people led by chefs. Feel free to ask them questions along the way! 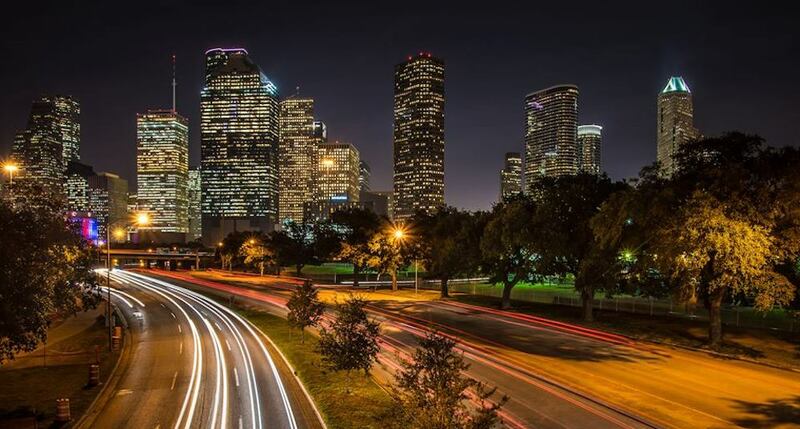 Aside from this, Houston is also an attractive arts and culture hub with a thriving music and arts and culture show showcasing ballet, symphony, opera and theater. It’s easier to visit these cities via private jet charter compared to your regular aircraft ride because you can travel to multiple cities in just a few minutes without dealing with the stress of long lines and delayed flights. Check-in with your nearby U.S. private jet charter today and experience affordable and hassle-free flying.